Endoca CBD Chewing Gum is environmentally friendly and 100% biodegradable. Once disposed of, its all-natural components will break down and dissolve, leaving behind nothing but dust. Normal chewing gum is a huge environmental problem. It is the world’s second most common form of litter after cigarette butts and swallowed chewing gum often ends up in your toilet since it’s not biodegradable and passes straight through your gut. 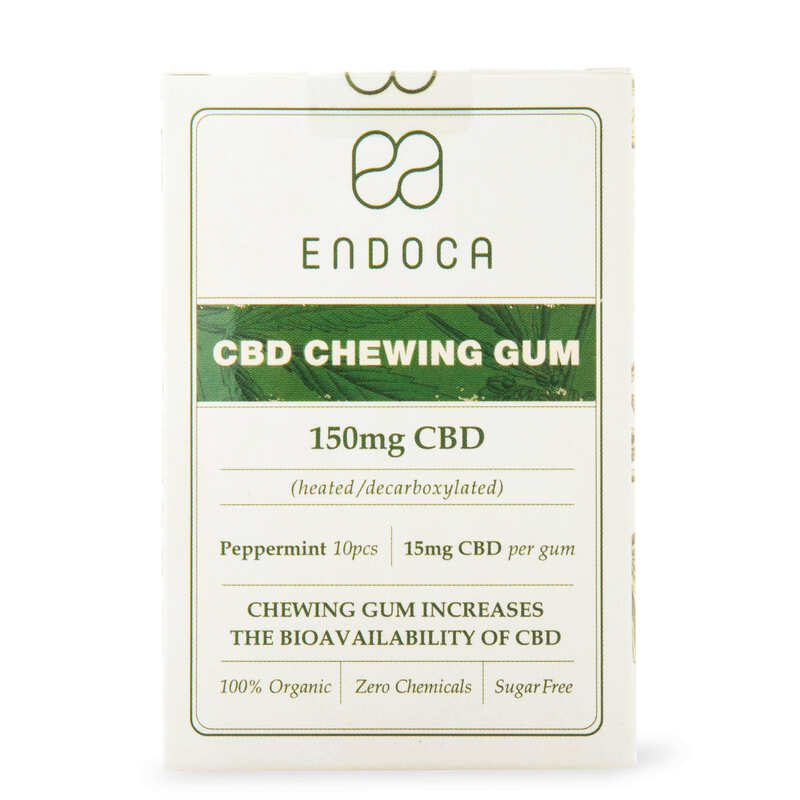 CBD gum is both biodegradable in nature and can be beneficial both when chewed and even when swallowed. CBD chewing gum is discreet. No more hemp-smelling breath or burning throat, just a fresh minty aroma. 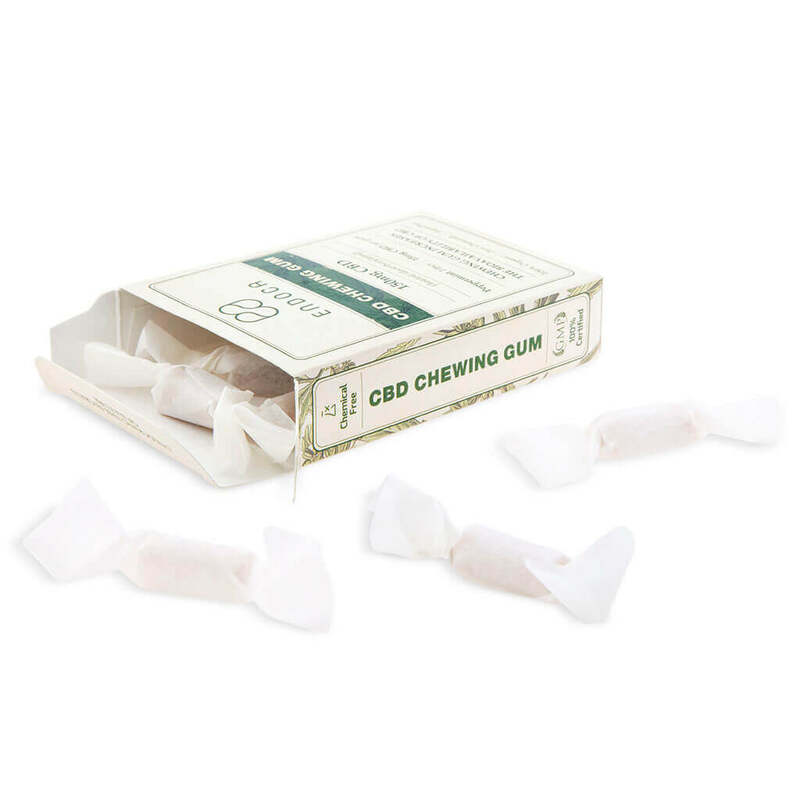 Pop a pack of CBD gum into your bag or pocket, and you’re ready to go. No need to swallow capsules or worry about leaking bottles in your bag. Q: Does Chicle Gum have the same texture and flavour as normal chewing gum? A: Chicle gum has its own unique consistency. The texture is not as ‘bouncy’ as normal, synthetic chewing gum, since chicle comes directly from a tree resin and not from a petrochemists test tube. 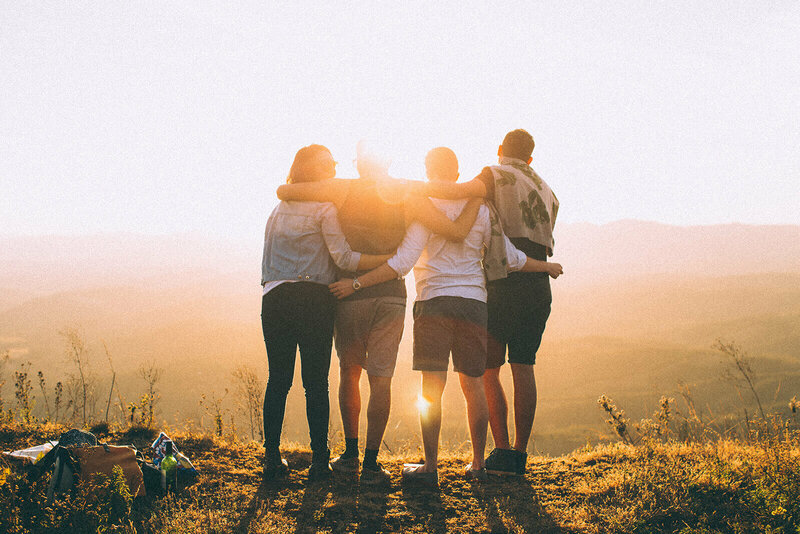 We only use natural flavors from essential oils, which means the minty taste of our CBD gum fades more quickly than the extremely minty and artificial ones you may be used to. 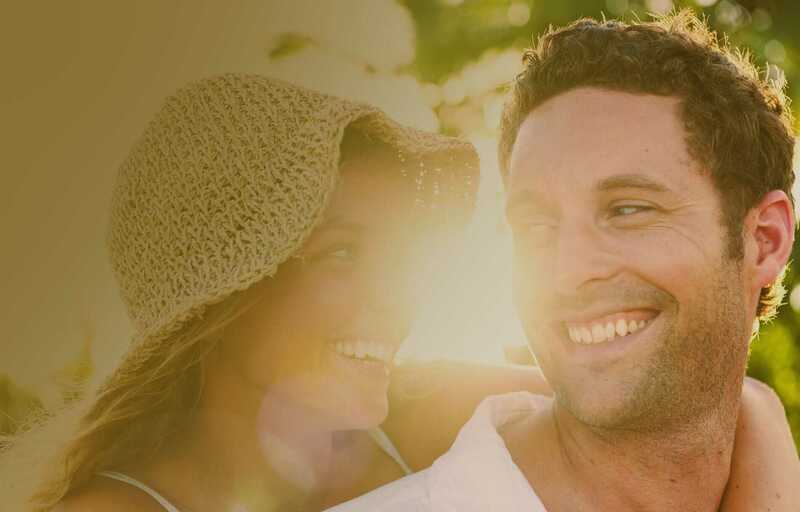 So apart from getting all the benefits of CBD, our hemp gum can also give you cleaner teeth and fewer dentist bills. It can even help to overcoming snack cravings! 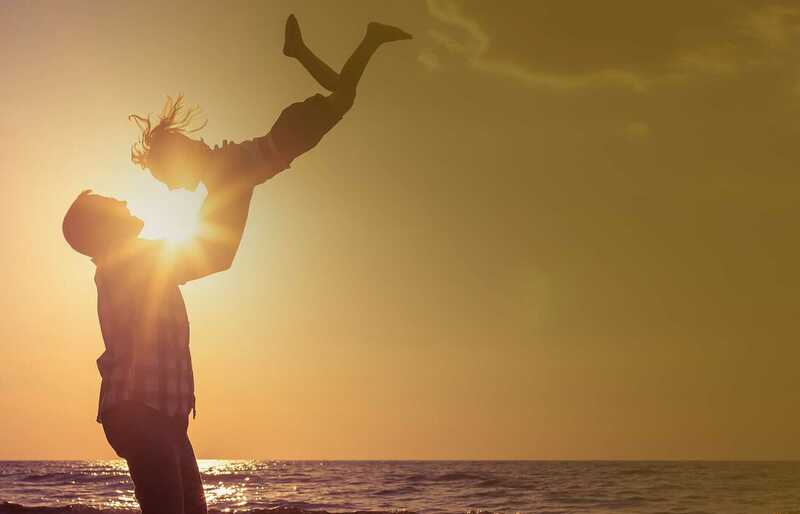 BIOAVAILABILITY OF CBD IS ENHANCED THROUGH ORAL ABSORPTION. Endoca CBD Chewing gum releases CBD quickly into your bloodstream. The bioavailability of CBD is enhanced through oral absorption, so CBD gum promotes an efficient delivery mechanism of CBD into the body through the mucous membranes in your mouth and throat. 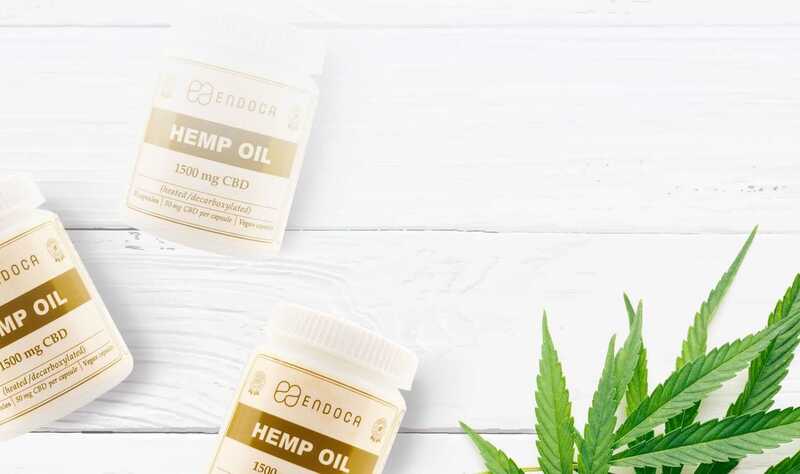 Although CBD can be absorbed through the digestive system, this is by no means the most efficient or quickest way to deliver it, because much of the CBD will pass unabsorbed directly through your digestive system. Our mouths (especially our tongues) are richly supplied with superficial capillaries that absorb vitamins and nutrients (including CBD) directly into the bloodstream. Holding something in your mouth for an extended period of time often isn’t practical or comfortable. 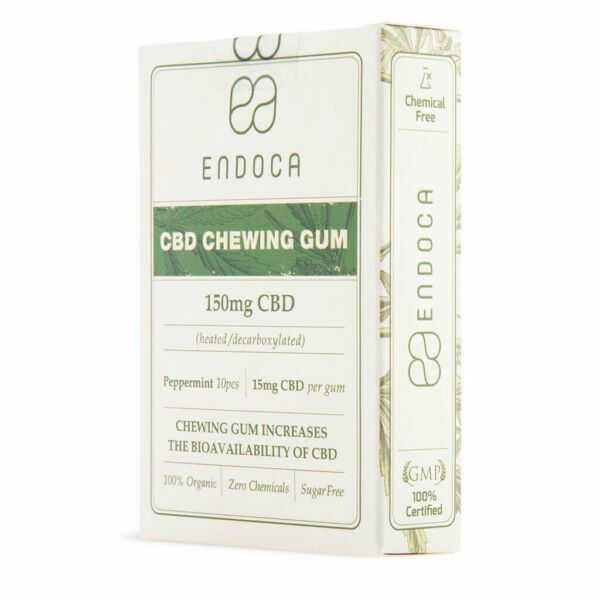 Chewing CBD gum is the ideal solution. What’s great is that you can still talk and function normally. Both the Aztecs and Mayans traditionally chewed chicle. It was chewed as a way to stave off hunger, freshen the breath, and keep teeth clean. Before the 1880’s, most chewing gum companies used chicle to make their chewing gum. 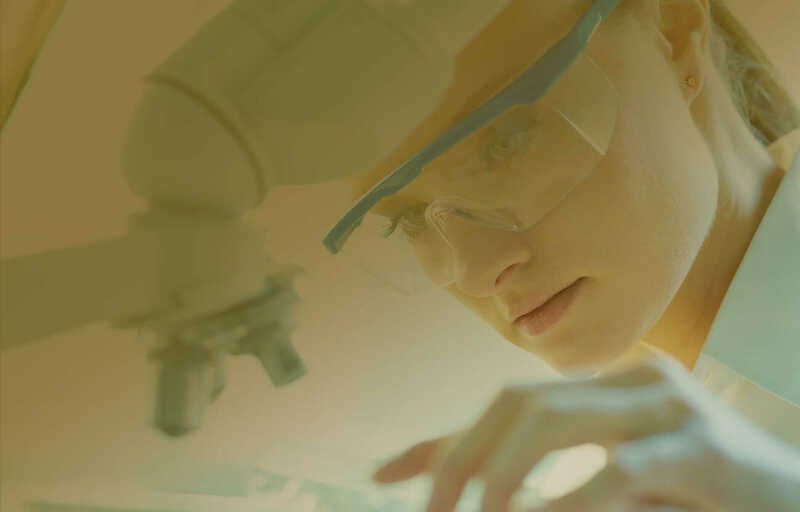 They later switched to butadiene-based synthetic rubber, which is cheaper to manufacture, crushing the local economies. 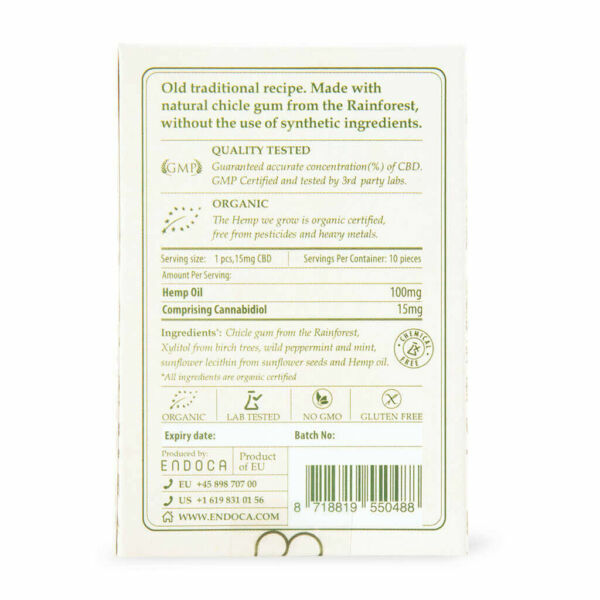 Our CBD gum supports sustainable traditions. Sustainability is not only about protection of natural resources, but also about allowing equal and balanced exchanges between individual elements: preserving the forest, supporting the farmers and their families, creating responsible manufacturing process, minimising pollution during transportation, and strenghtening the partnership with you, the consumer who buys our products. 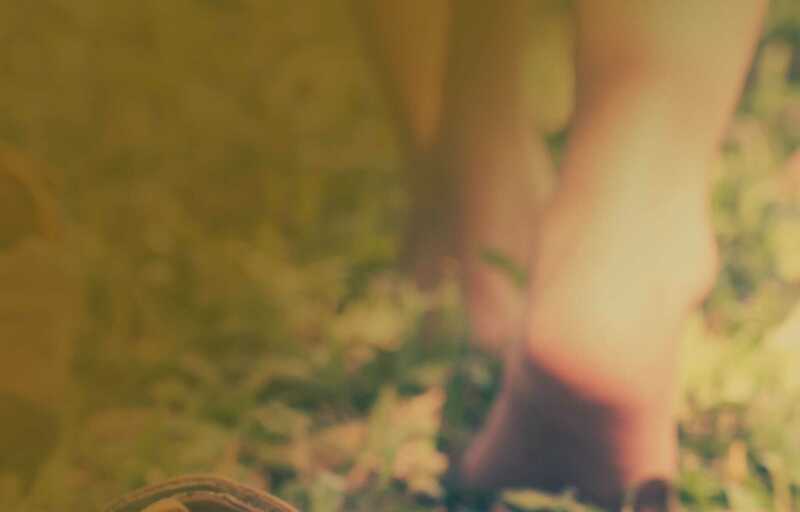 We believe that Fair trade is a powerful way to bring economic sovereignty to poor farmers around the world, reduce poverty and restore balance to our global environment. The tropical Rain Forests are being destroyed at an alarming rate. Every second we lose an area the size of two football fields! 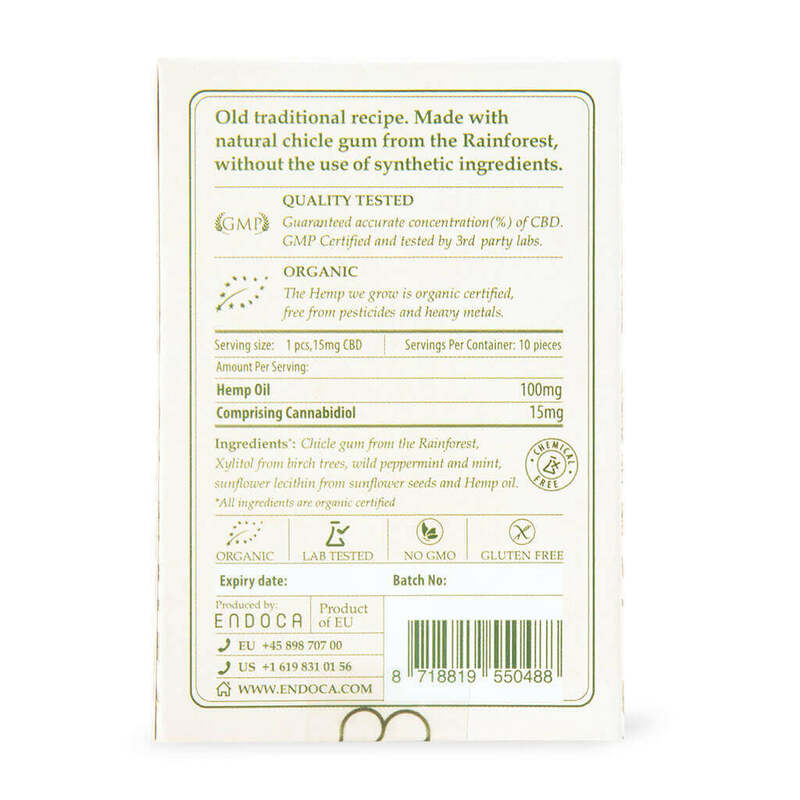 Our CBD Chewing gum is based on sustainable ingredients and cause no harm to the environment.